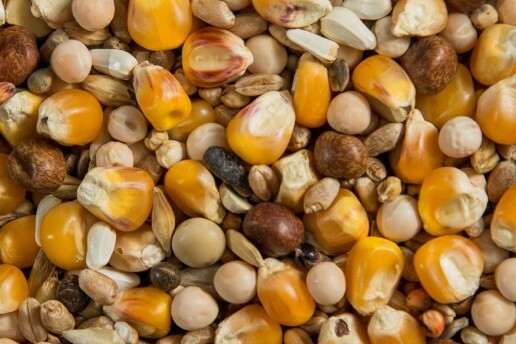 Attracts a wide variety of birds including chickadees, woodpeckers, titmice, nuthatches, grosbeaks and jays. 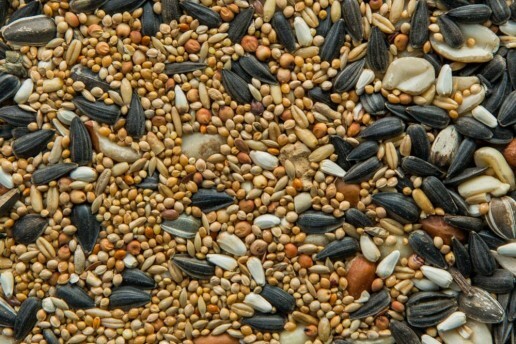 A popular seed mixture for all cockatiels and lovebirds enriched with vitaminized pellets. 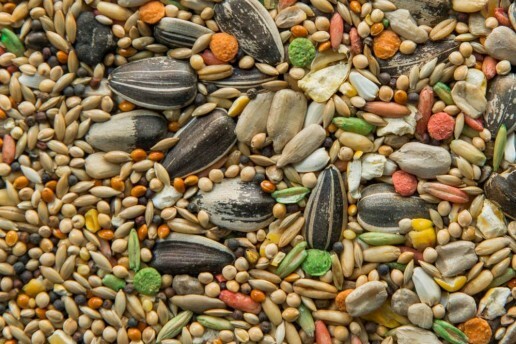 An excellent pigeon mixture made from a combination of several of the best mixtures in Europe today. 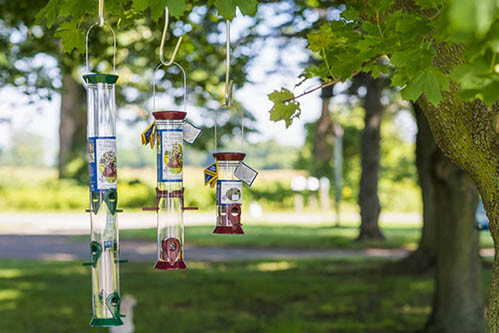 We offer a variety of birdfeeders including Droll Yankee, Squirrel Buster, Perky Pet, Pinebush, Going Green, Chapelwood, and some handcrafted by local artists.